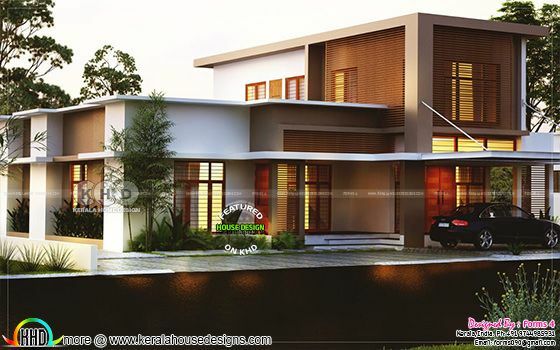 1950 square feet 3 bedroom modern flat roof house plan. Design provided by Forms 4 architectural from Kerala. 0 comments on "Flat roof 3 bedroom 1950 square feet home plan"